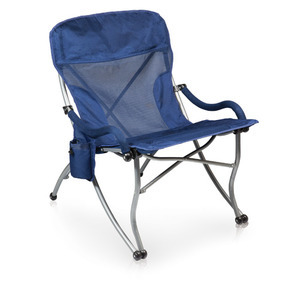 The perfect compact portable chair for you to take with you anywhere you are going. 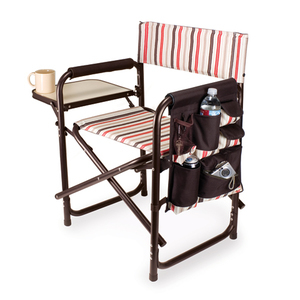 Small enough to keep in your car so you will always have a chair with you where ever you may go. 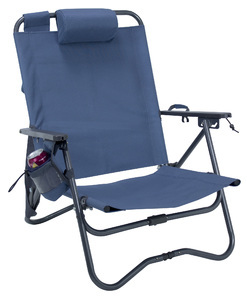 The Roo chair is similar in function to the Joey chair but bigger. 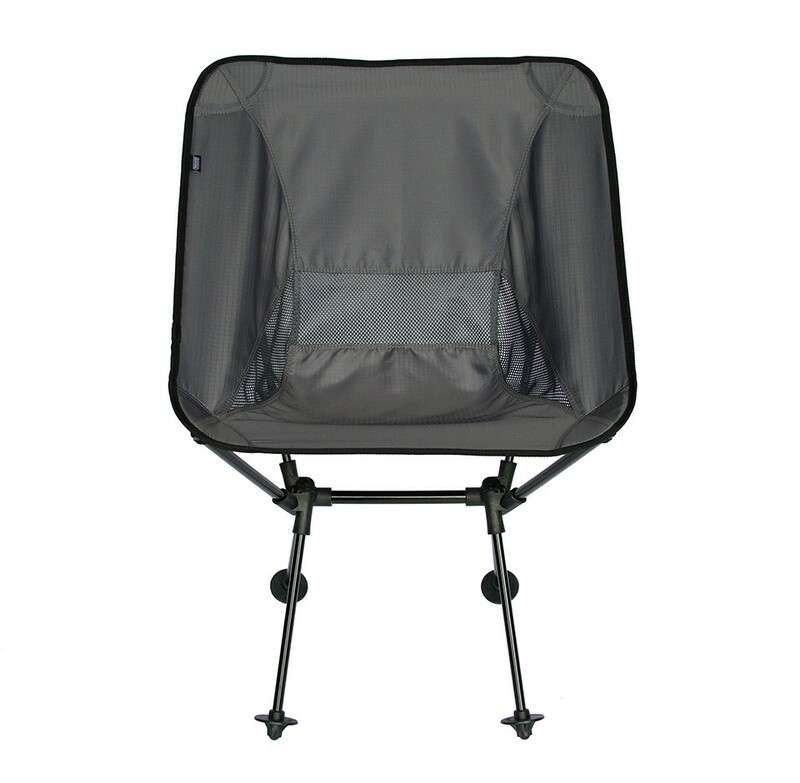 A wider and higher seating surface that has an even higher backrest for all the comfort you could ever need. 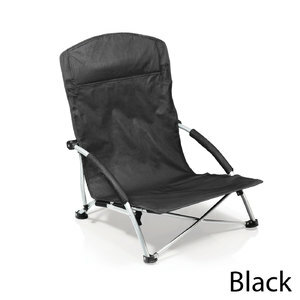 Weight Capacity (lbs) 300 lbs.